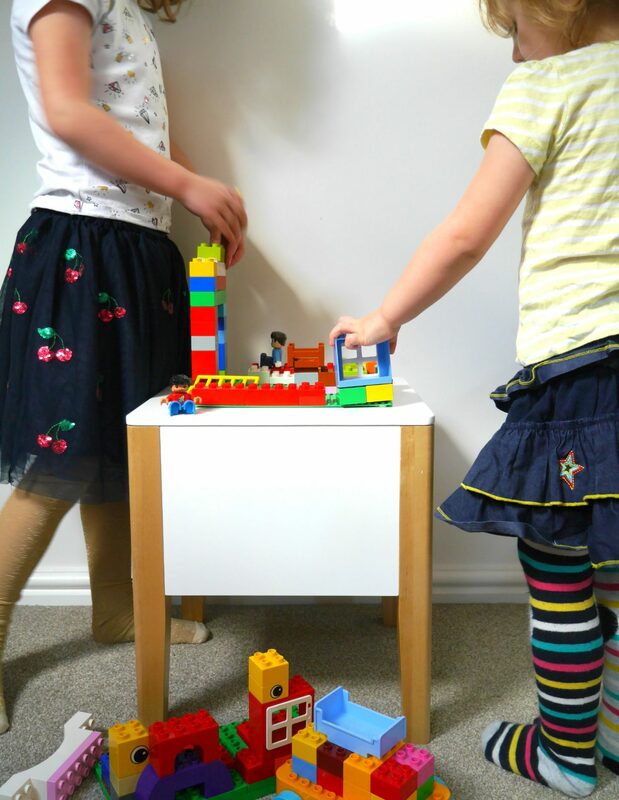 If your house is anything like our house – which I imagine, if you have small children, it probably is – then there will be a lot of Lego around. Mainly on the floor, waiting for a parent’s foot to tread on it. 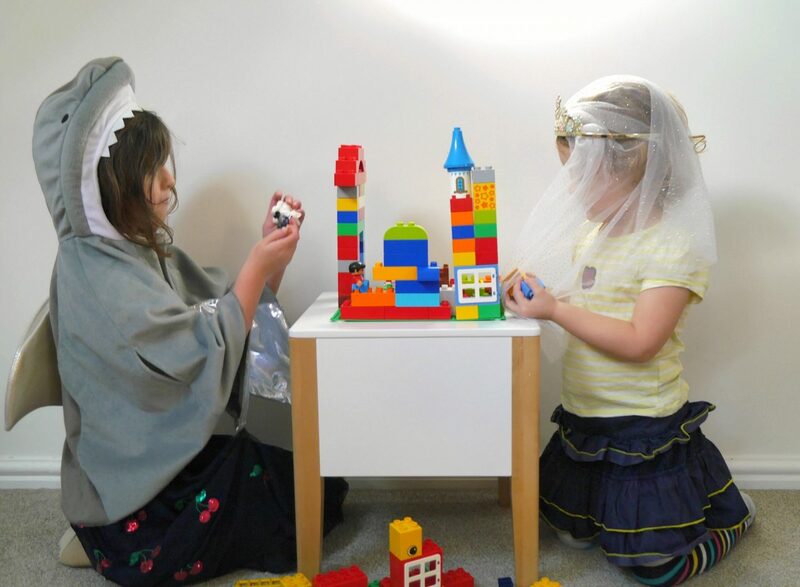 Lego and Duplo are brilliant, arent they? 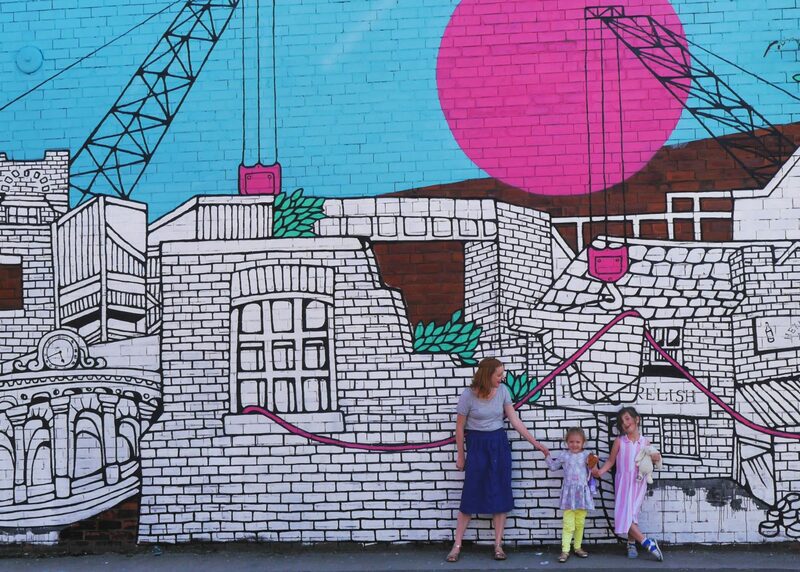 The endless possibilities of hours of play, how bright, unisex and colourful it is, I could go on, as our supplies do – which means we’re always in need of new ways to store it. 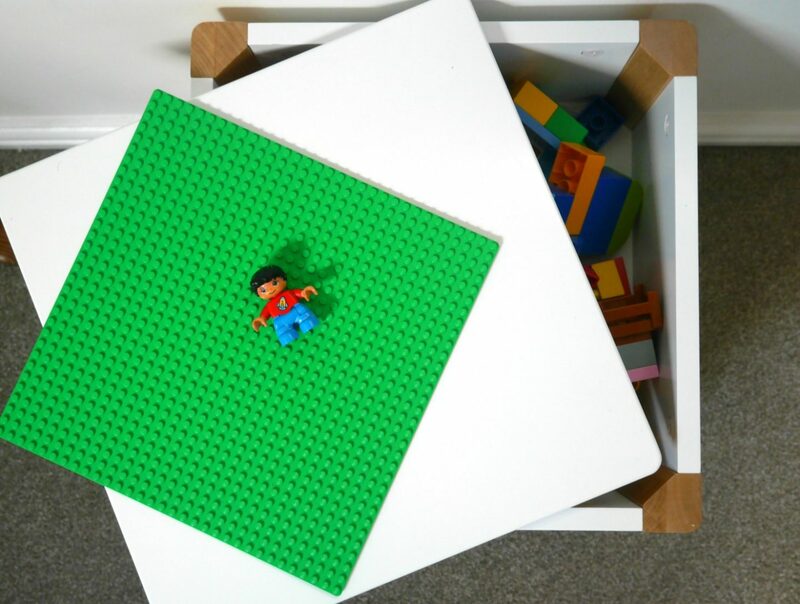 After being inspired by something similar on Pinterest I thought a Lego table would be a good solution; something that offered storage and a flat Lego building space. When we were sent the Great Little Trading Company Potter Storage Stool, it seemed like a perfect opportunity with the added bonus that you can move it around the house easily (oh, did I mention it’s also a seat?). The Potter Storage Stool is part of the white and wood Scandi-inspired Potter furniture range from GLTC (which means, like all things GLTC, it will look great around the house). It’s such a clever product; the stool has a hidden storage compartment, accessed via the lid. I love that it looks simple and neutral but is also really practical, with the added bonus that you can hide secrets inside. Which, let’s face it, is a big thing when you’re little. 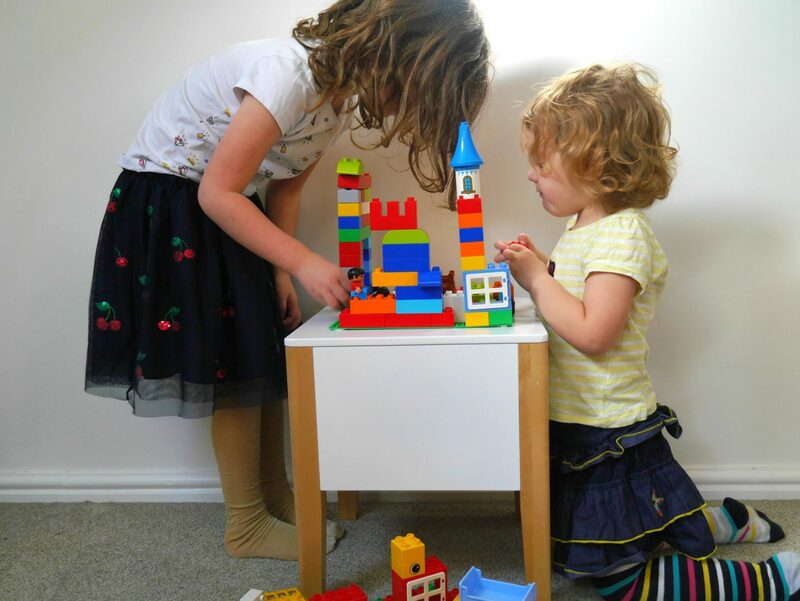 We turned our Potter storage stool into a Lego table using a Lego baseplate from Amazon (I think it cost around £5) which we blue-tack to the table to turn it into a flat Lego playing area. 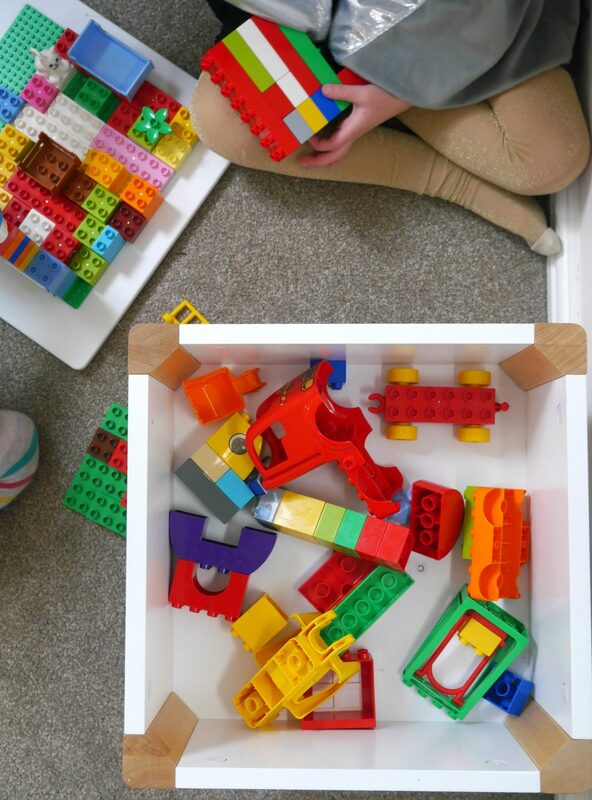 And when it’s not in use, we can take it off the lid and store it inside the stool with the rest of the Lego. Which is useful as the stool is useful for lots of other things around the house too, from an actual seat to a side table. 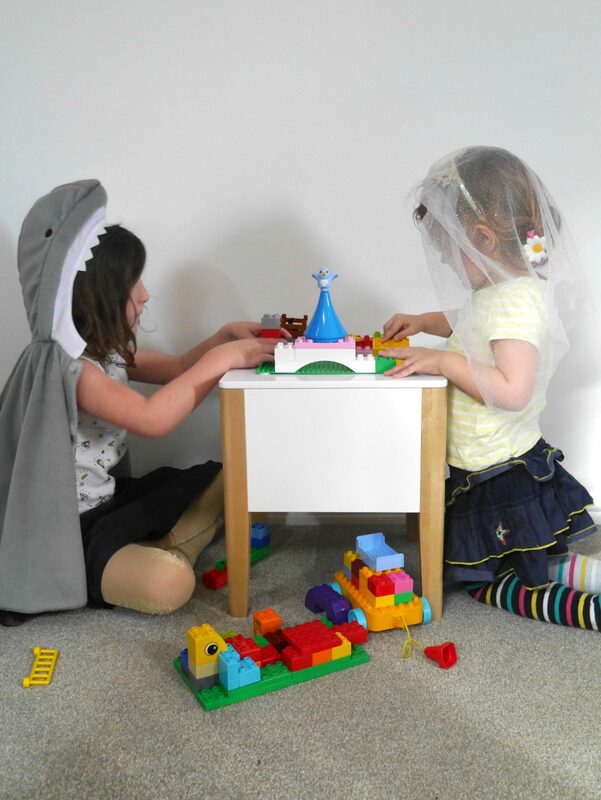 Our stool / Lego table is just at the right height for them to sit at. Happily, for hours. We were sent the Potter Storage Stool from GLTC as part of our role on the testing team (it costs around £68 but is currently reduced in the sale). All Lego, model’s own. this is such a great idea! 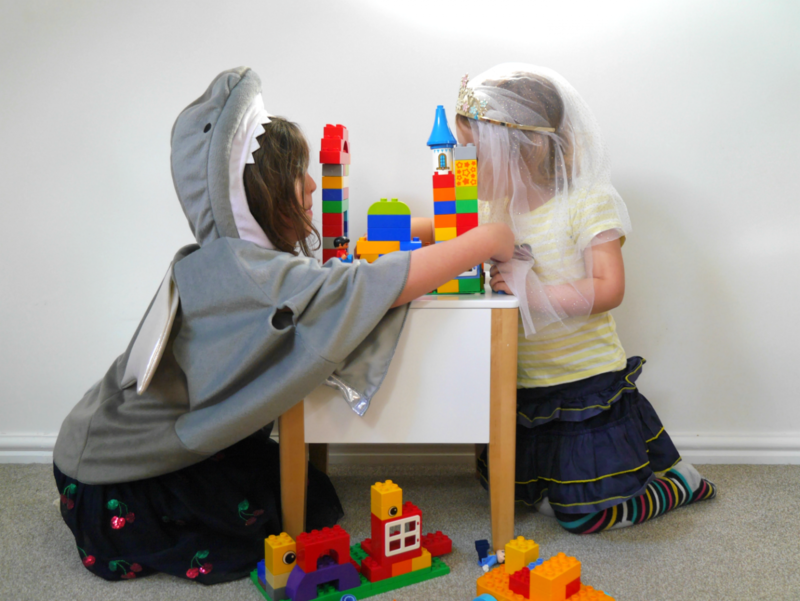 we have loads of lego – i need to make one for Beastie to use! Such a great idea Gill, we definitely need something like this! Our lego collection is only just beginning but it is already gathering momentum!